At this point I realized I was severely undereducated in the world of electronics. I had only a rudimentary understanding of the inner workings of a portable audio product. I spent endless hours gathering information on rechargeable batteries, class D amplifiers, and Bluetooth modules. 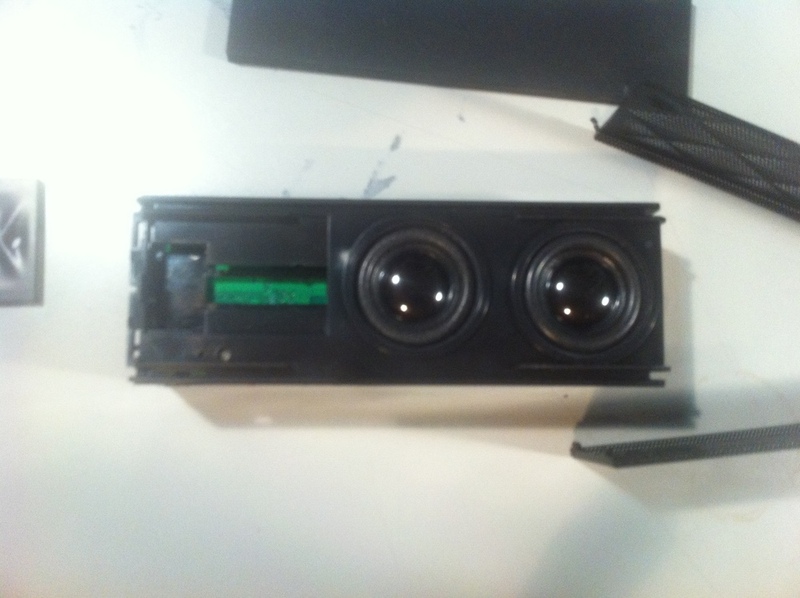 After dissecting a few similar Bluetooth speakers, I began trying to source and build my own amp/battery/transducer combo. 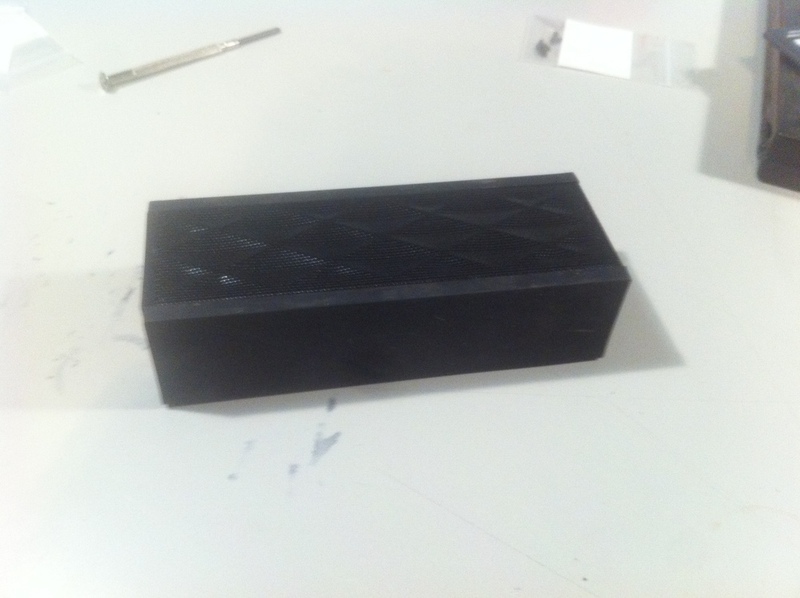 I came up with a solid test module that I used for the next few prototypes. My soldering skills improved tenfold at the expense of overheating components with clumsy technique. The result: a unique method I'm quite proud of. Buy some tools. Practice makes perfect. The internet is a powerful resource.